See my FlickR "Purina National 2011" set for all the event photos. 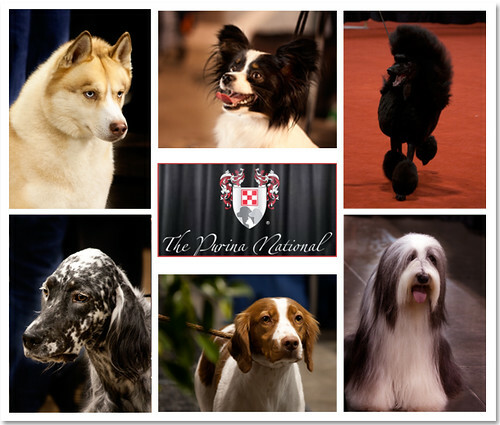 ﻿﻿As a dog fancier I had to attend Canada's largest indoor and most prestigious dog show; The Purina National 2011.This weekend I snapped hundreds of photos, enjoyed conformation, Rally and Obedience competitions. How perfect for this weeks prompt of "Variety". Numerous varieties of breeds, sizes, colours were abundant at this event. "England has Crufts. New York has Westminster. And Canada has The Purina National®, a charity event for the Canadian Kennel Club Foundation. It's Canada's most prestigious dog show, with top international judges on hand as hundreds of purebreds from around the world compete for their share of honour and prize money." Oh what fun! I would love love love to do something like that. 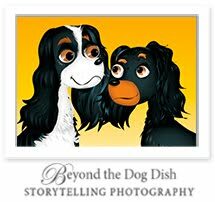 It would definitely be a boost to my 100 Dogs project! Love your focus 52 shot..love those dogs...we are Canadian winter snowbirds in Az from BC..so somehow I missed that show! Yeah Canadian! This is a lot of fun isn't it? Wow! Gorgeous shots! That must have been a lot of fun. And work!